We (Drs. Keith & Becky) are a married couple. 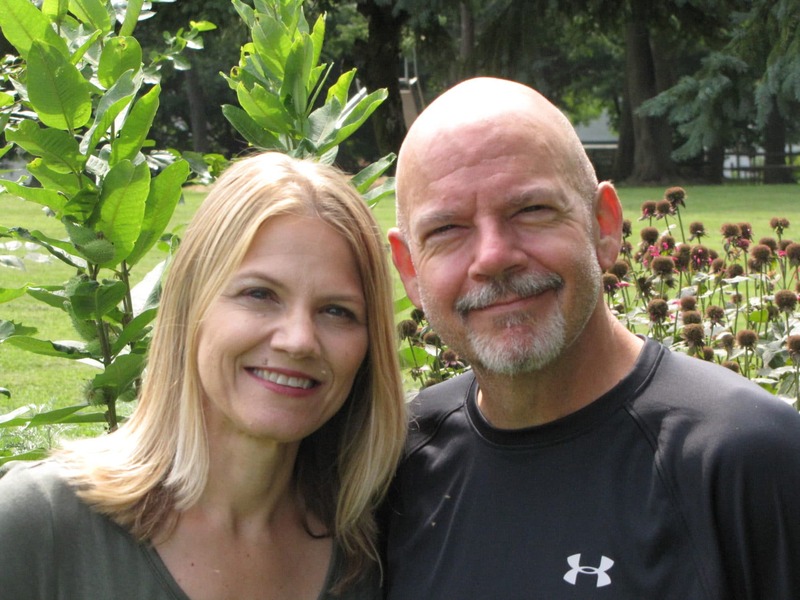 Dr. Keith is a chiropractor who has been in private practice for the past 26 years, and Dr. Becky is a college instructor of the Science of Nutrition. We met in college, got married, and both gained weight. With an interest in nutrition and a desire to simplify weight loss, we developed a simple strategy that we called 0,1,2,3. It’s a simple strategy, but it’s effective because it gets rid of the worst fat producer, which is sugar, and keeps fat-burning supported with plenty of vitamins and minerals. This strategy worked for Becky. And, initially, it worked for Keith allowing him to shed 12 pounds, quickly. We knew we were on to something, so we built on the four habits and put together a full diet plan complete with healthy carbs, proteins, and fats. That full plan allowed Becky to lose all of her excess weight, but it wasn’t the same story for Keith. His weight loss stalled, and we didn’t know why, so we dug into the research to find out. 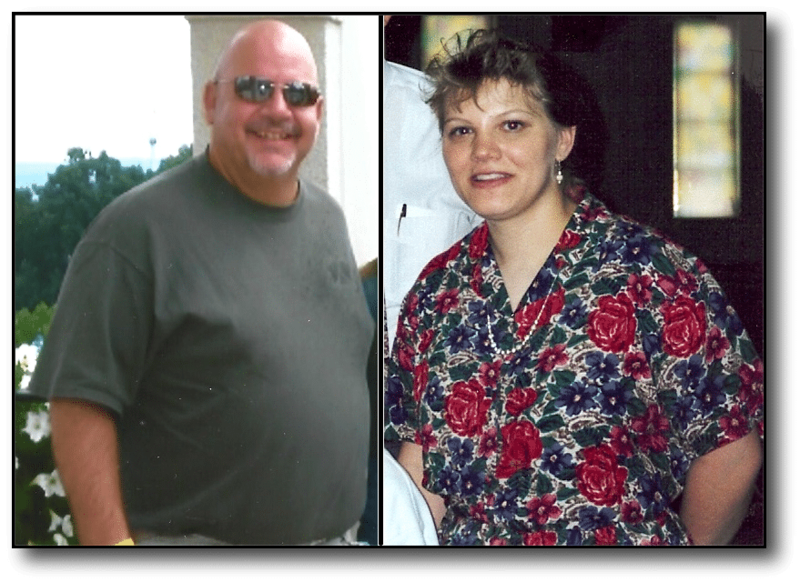 What we found was that Keith was insulin resistant, carbohydrate intolerant, and had metabolic syndrome; three factors that were blocking his body’s ability to burn fat. So we made some changes. Keith continued to follow the 0,1,2,3 strategy, but modified the full plan to stimulate fat burning by boosting his intake of dietary fat and decreasing his carbs, and the results were immediate. He lost 19 in the first 30 days. We got the idea to record his progress and our YouTube Channel, 2 Fit Docs was launched in early 2017. You’ll learn how to accelerate your weight loss and what to do if you hit a plateau. All of our advice is based on what’s worked for Keith and sound scientific research, not crazy fads. We put together a full Starter Kit that you can download for free. It gives you the 0,1,2,3 strategy that Keith used to lose his initial 12 pounds and the foods he eliminated and added to his diet to accelerate his weight loss to go on to lose more than 65 pounds in eight months.